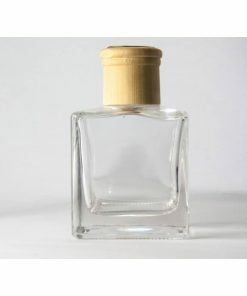 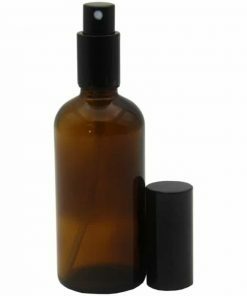 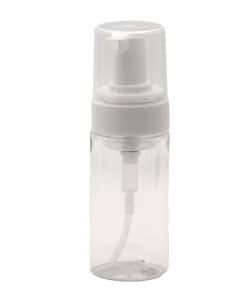 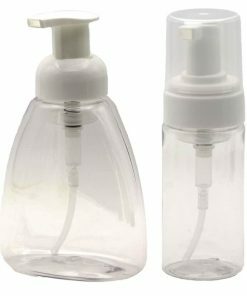 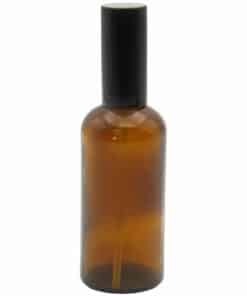 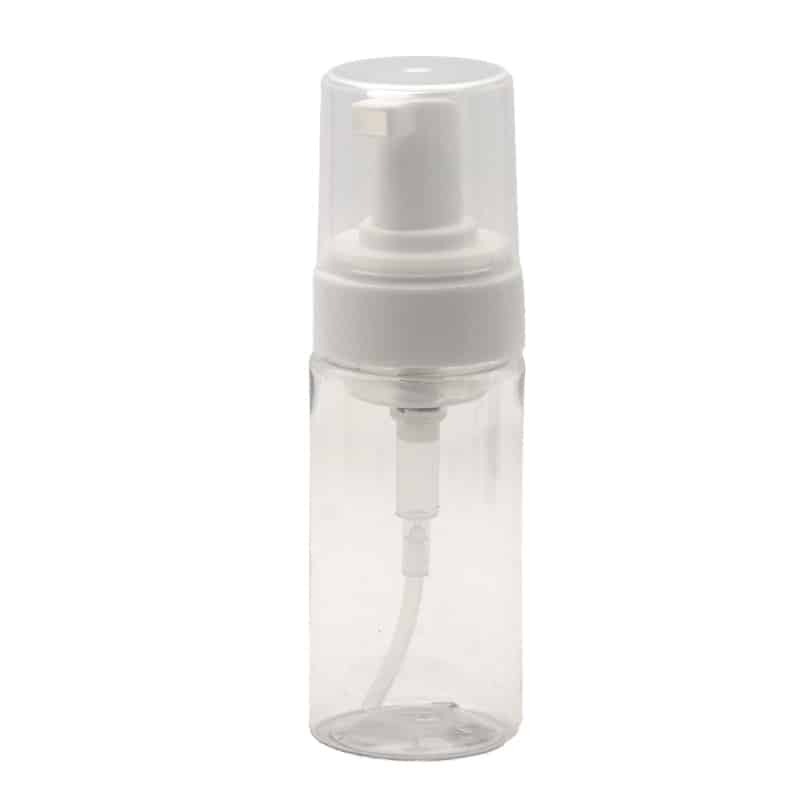 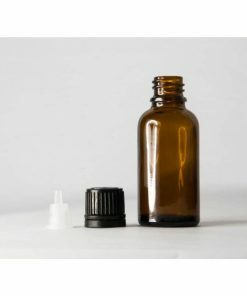 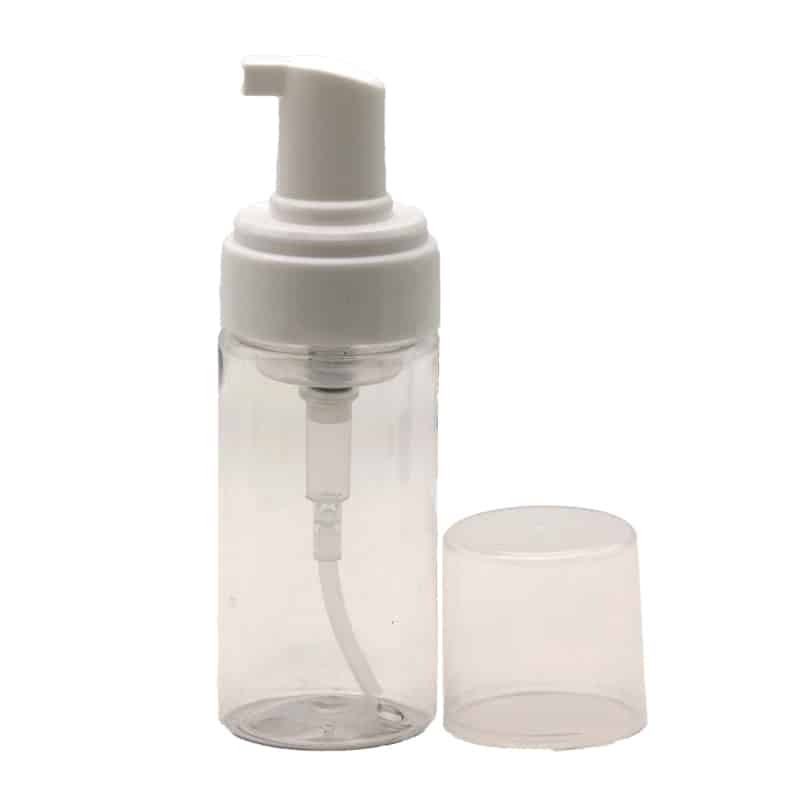 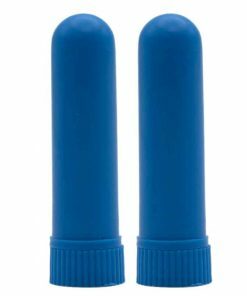 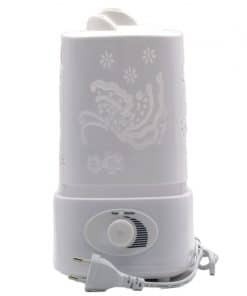 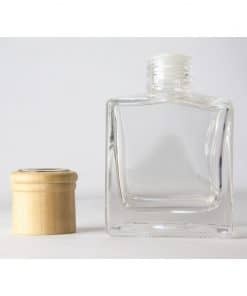 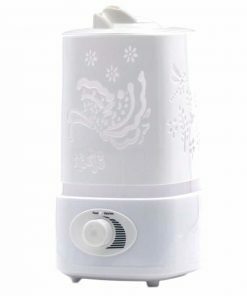 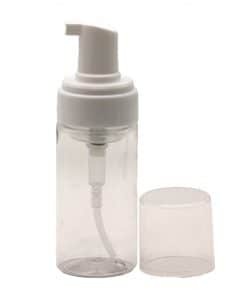 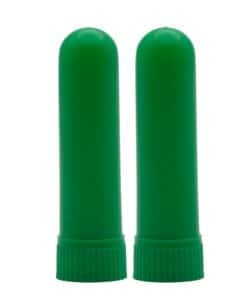 The bottle comes with a foam pump head that dispenses liquids in the form of a foam. 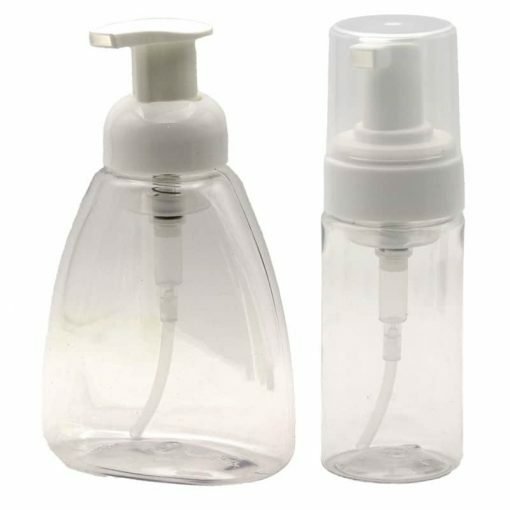 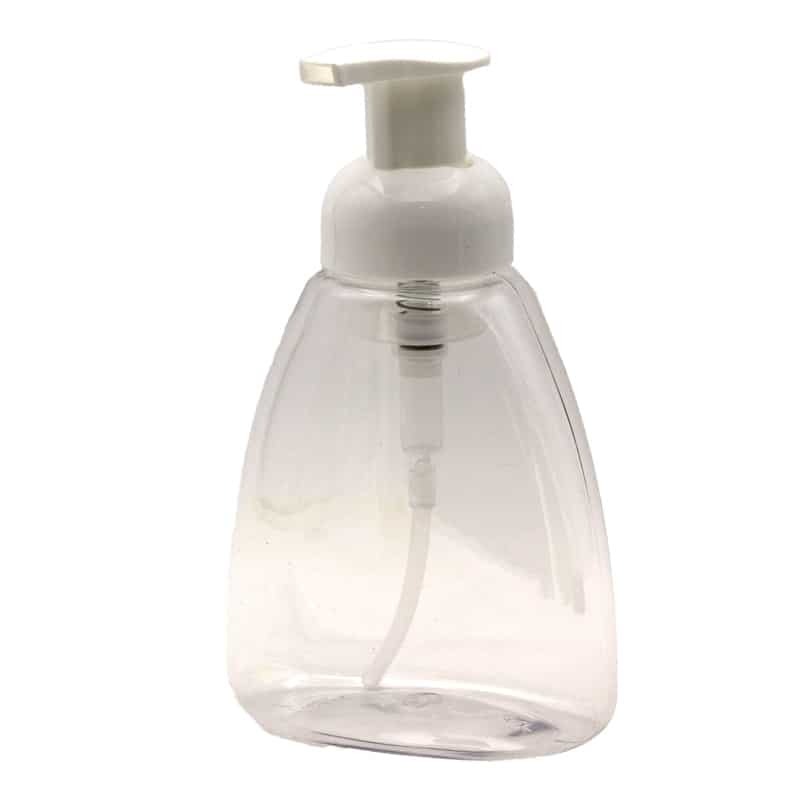 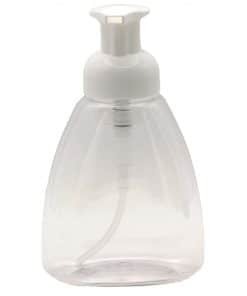 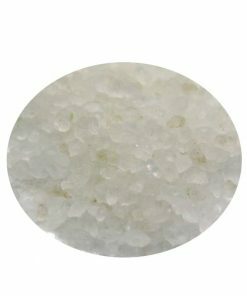 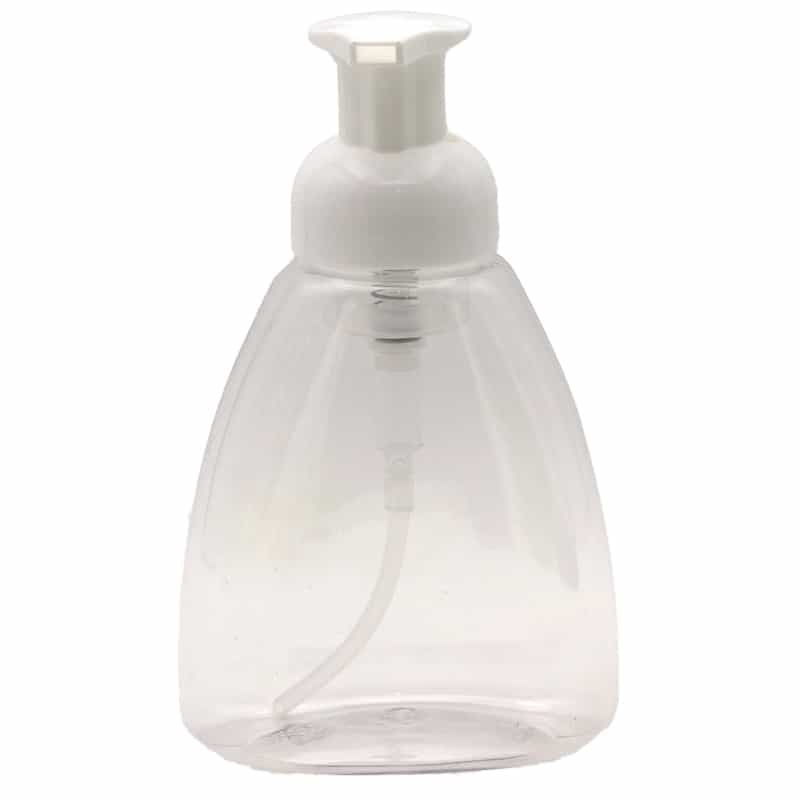 Create your own foaming hand wash by first filling about 3/4 of the bottle with water. 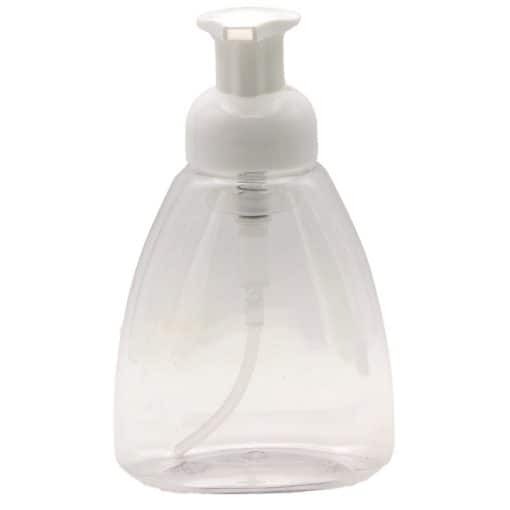 Add one tablespoon of liquid hand soap, screw on the top and shake until the soap and water mixed together. Pump the dispenser a few times to get the foaming action started.